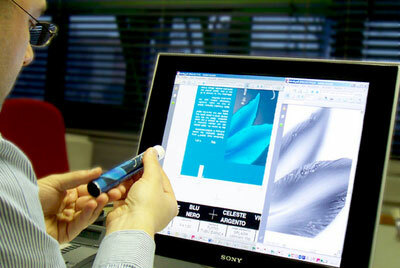 Thanks to the implementation of this technology, there is a new way of conceiving the aluminium packaging today. It is more creative, it can be tailored to the different customers’ needs and it is an excellent method to enhance the brand awareness through a graphic design that communicates the product identity. 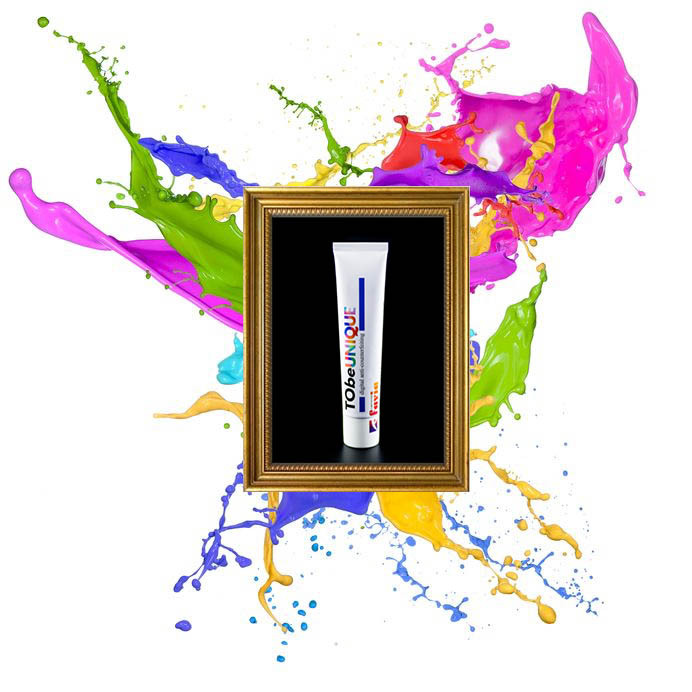 Digital printing on tube perfectly combines with different anti-counterfeiting strategies, protecting the copyright and the identity of international brands against a worrying phenomenon which undermines the end consumers’ safety by illegally using the corporate image. 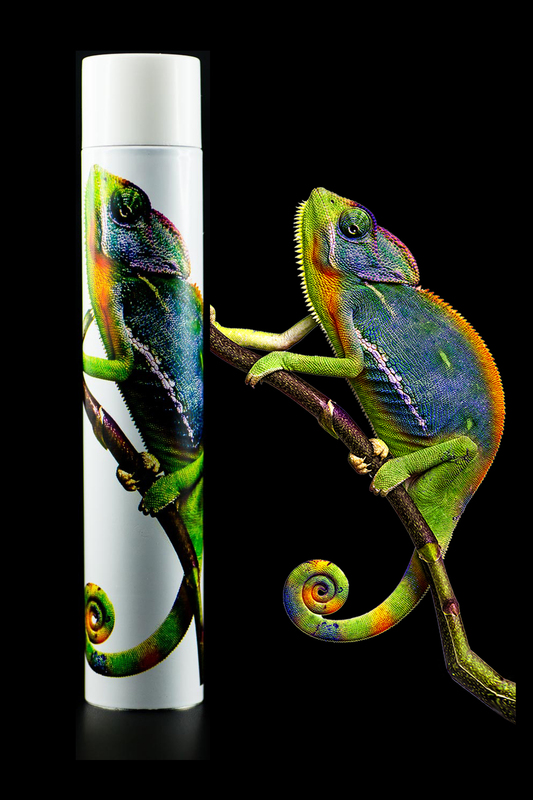 Digital printing on aluminium tube is a completely innovative process that Tubettificio Favia has recently introduced in the company. An added value for your products, both for the marketing possibilities it offers, and as anti-counterfeiting method. 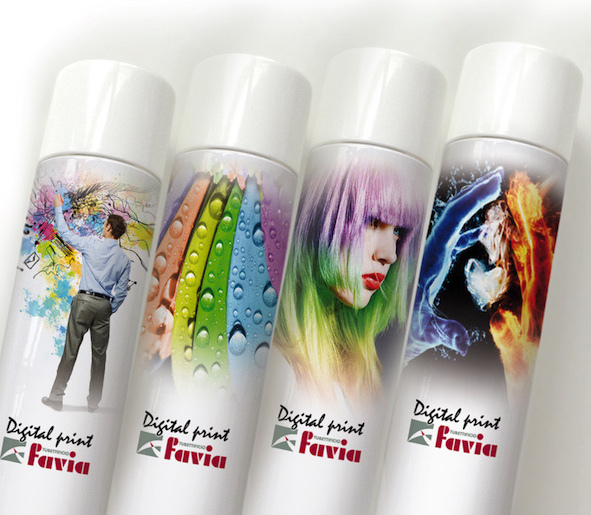 Tubettificio Favia relies on a prepress department inside the company. Expert professionals in industrial graphics and evolved printing techniques can directly interact with the creative departments of customer companies and establish a partnership relationship to explore different creative solutions and find the most suitable ones to efficiently convey the brand strength. Prepress department is also available to create anti-counterfeiting strategies, where digital printing can play a strategic role. it can be completely integrated with offset printing processes.